Chain at least 3 ballons of the same color and make them pop. Longer chains will gain more points and power-ups help you to get a Pop Pop Rush! 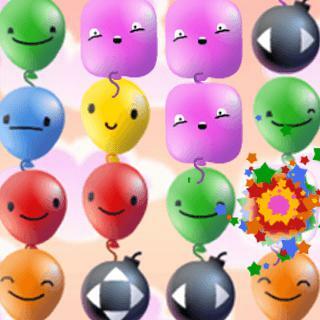 Pop Pop Rush - Find Pop Pop Rush in our vast HTML5 games catalogue. Only the best and newest HTML5 games for all audiences. Guaranteed success with Famobi.